Riesling’s crisp natural acidity and pure fruit flavors make it one of the most versatile wines to pair with a wide variety of food. 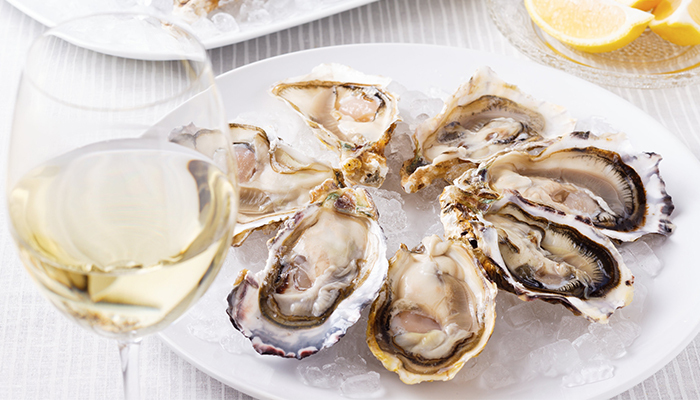 Try pairing Eroica Rieslings with fresh crab, scallops or sushi. Riesling is also a great match with spicy Thai dishes, Indian curries or Mexican food. In Germany, Riesling is paired with everything - from mild to rich, savory to sweet; so explore and discover the Eroica wine that pairs perfectly with your favorite dish.